Fawad Khan & Mahira Khan are giving you a chance to be a part of LUX Style Awards 2015! 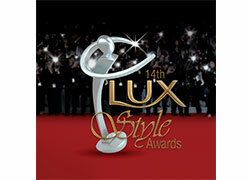 Are you ready to answer one simple question and attend LUX Style Awards with all the celebrities? 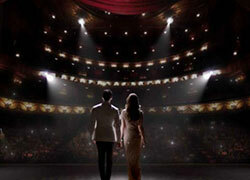 Fawad & Mahira invite you to get a chance & attend the biggest entertainment event of the year, LUX Style Awards 2015. Dial '4474' from your mobile as Mahira asks you a simple question. It's worth taking a chance, isn't it?